Editor’s Note: We updated this article for 2019. 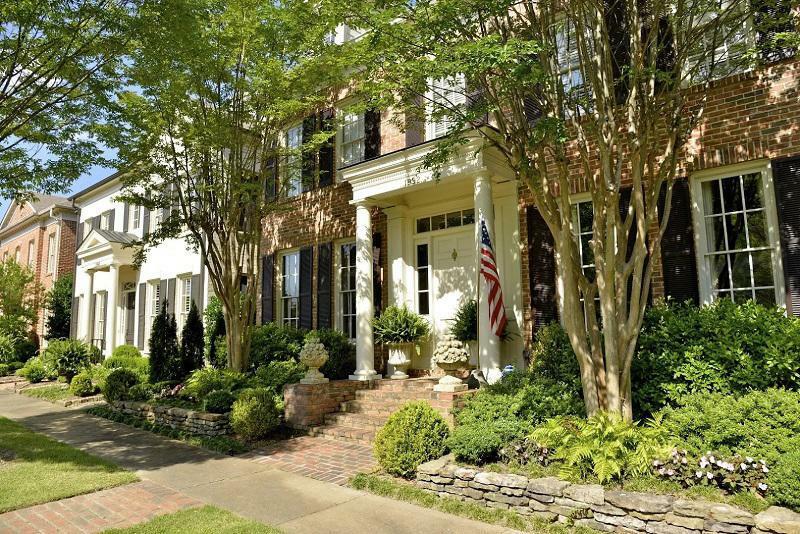 This is our third time ranking the most liberal places to live in Tennessee. Specifically, we wanted to know which cities have the highest number of liberal voters in the Volunteer State? In order to do so, we turned our sites on measuring how each city in Tennessee with populations greater than 5,000 voted and contributed to political campaigns in the past several years. The cities with the highest percentage of voters who voted Democrat and gave the most to liberals where named the most liberal cities in the state. If you’re wondering, Newport is the most conservative city in Tennessee of all those we measured. And to be clear, we didn’t form this list based on our own biases — we relied on the cold hard data. For more on how we ran the numbers, keep on reading. 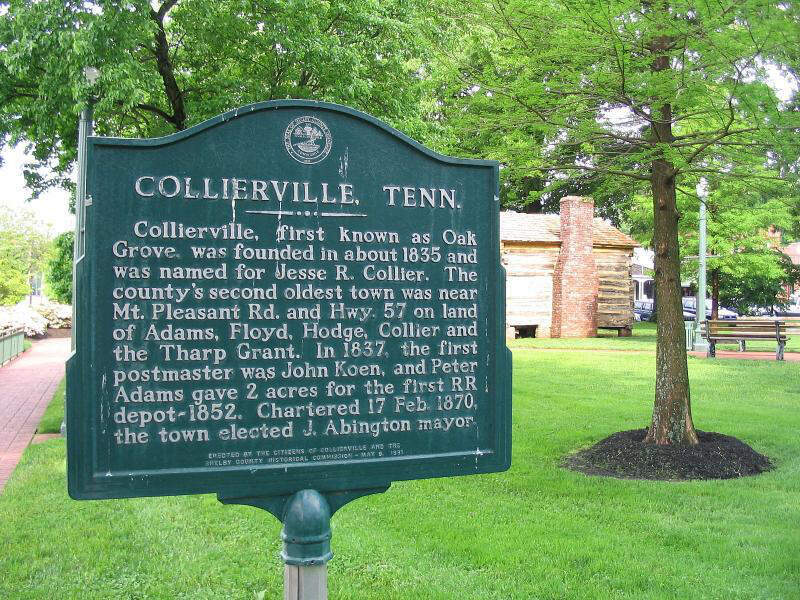 Then we’ll take a closer look at each of our top 10 most liberal cities in Tennessee. We started by making a list of every city in Tennessee over 5,000 people based on the 2013-2017 American Community Survey (The most recent data). That left us with 94 cities and towns. Next, we ranked each city from 1 to 94 for each of the criteria where number one was the most liberal. 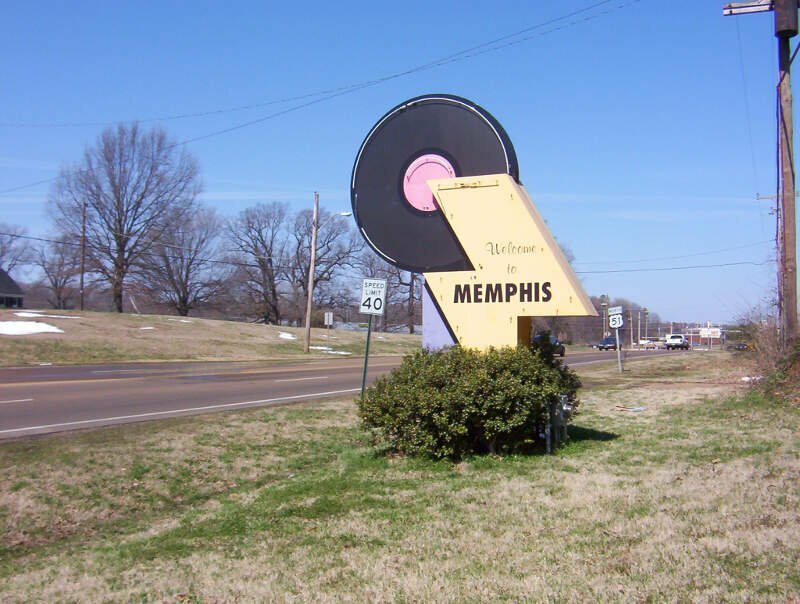 The winner, Memphis, is “The Most liberal City in Tennessee For 2019”. Lakeland is a city in Shelby County, Tennessee, and a suburb of Memphis. The population was 12,430 at the 2010 census. 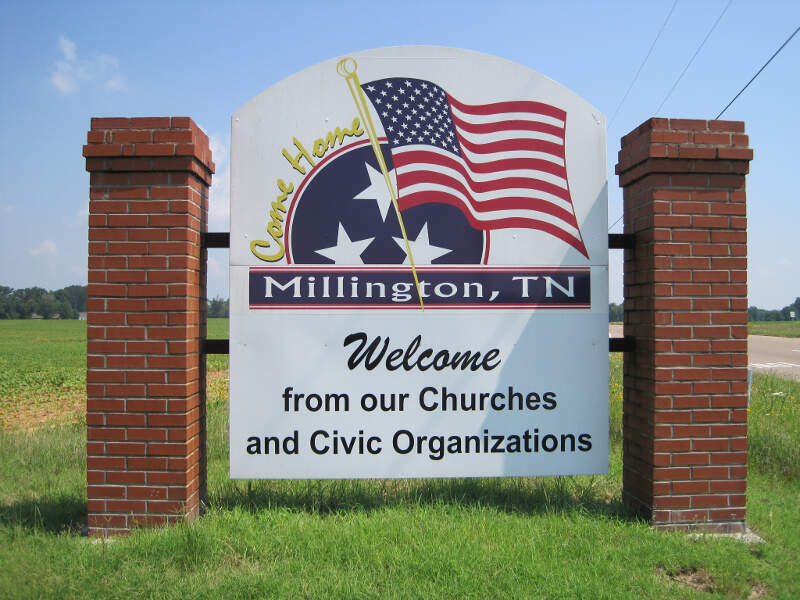 Millington is a city in Shelby County, Tennessee, United States. As of the 2010 census, it had a population of 10,176. Millington is the home of the Memphis International Raceway. 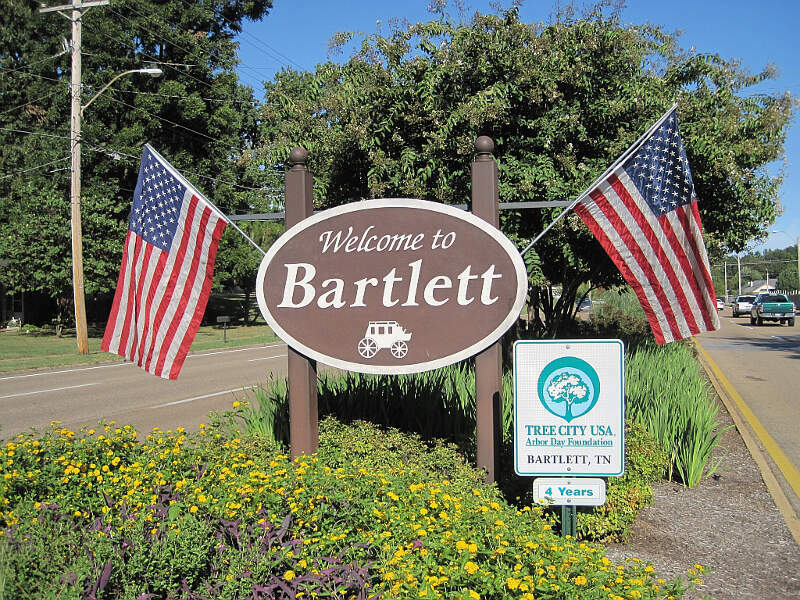 It was granted the title “Flag City Tennessee” by the Tennessee State Legislature. 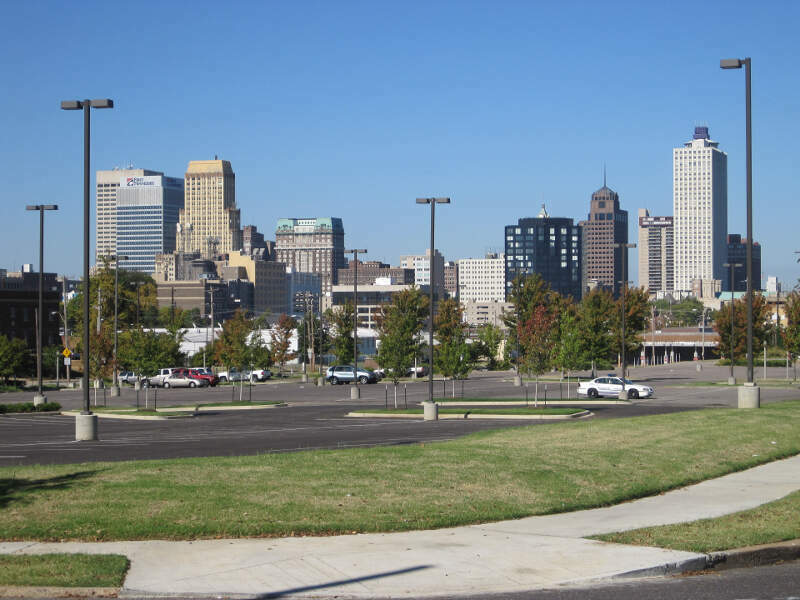 The Naval Support Activity Mid-South is located at the former Memphis Naval Air Station, which was changed functions from a training base to an administrative one in 1993. There is also a general aviation airport that features the third longest runway in Tennessee. 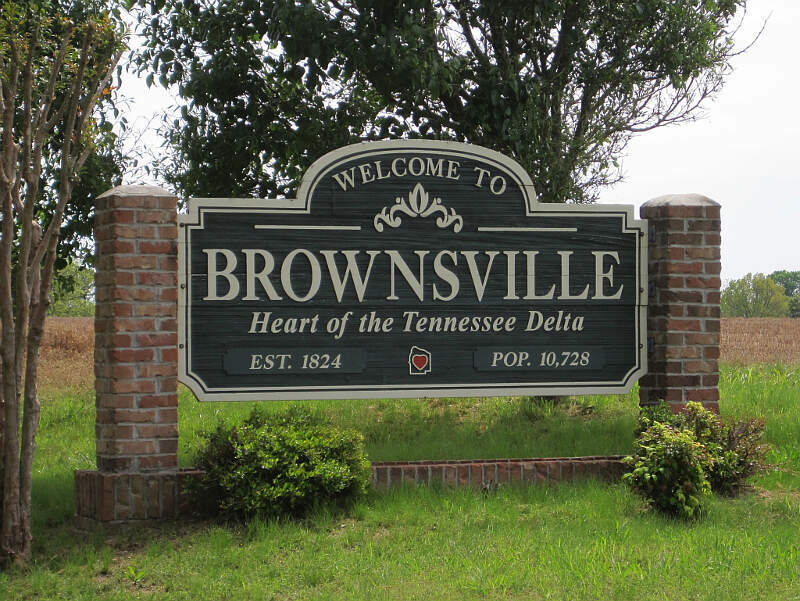 Brownsville is a city in Haywood County, Tennessee. It is the county seat of Haywood County, which is in the broad delta floodplain near the Mississippi River. Its population as of the 2010 census is 10,292. Well there you have it, the places in Tennessee that have the highest number of liberals per capita, with Memphis ranking as the least conservative in the entire state.